Guess what time it is?? 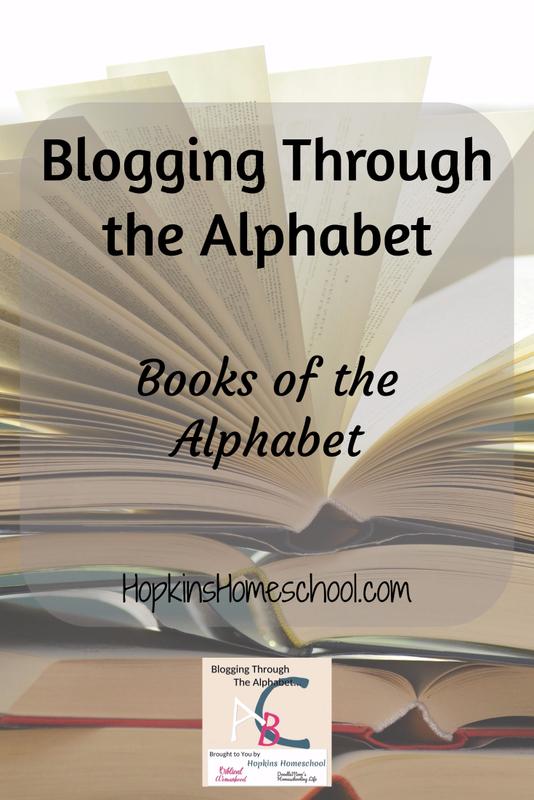 It is time for round two of Blogging Through the Alphabet! I am so excited to do this with you again! I look forward to sharing and reading what everyone else has to say as well! 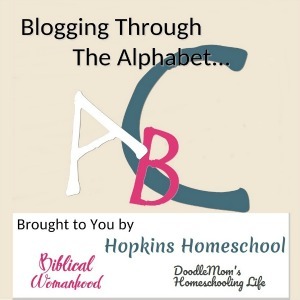 This time around, I will be co-hosting with Kirsten from DoodleMom’s Homeschooling Life and DaLynn from Biblical Womanhood. I look forward to sharing this fun adventure with them! This time around I have decided on a theme. Last time I just swung it…but I was at a loss some weeks as to what to write. 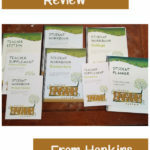 This time I decided I wanted to spend time writing about books. 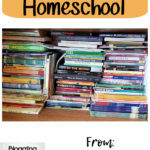 Not just book titles, but authors and themes of books. 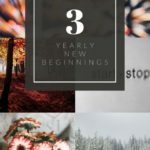 I am really excited about this and have already spent some time getting the posts ready to share with you! We do have a few rules that go along with this series if you want to link up with us. Each post must be family friendly. If it is not, we have the right to remove it. When linking up to this post, you give us permission to share your post and/or a photo from your post in future posts and social media shares. Place the Blog Button from the site onto the post you are linking up. 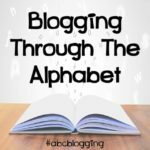 Use the hashtag #abcblogging when promoting your post. This will help us find you and help us promote you as well. If you have time,check out a few of the other posts and share the love. The most important rule is to make sure you are having fun! This is not something we want you to be stressed out over. We want to see all the fun ideas that everyone comes up with for the letters! One other thing, we are planning on taking the week of Thanksgiving (11/23) and the week Christmas (12/28) off. This is time to spend with our families, and not have to worry about our blogs. So, who is in? Who is ready to join us? Next week will be the start with letter A. The linky will be open from Thursday morning until Wednesday evening every week! I can’t wait to see you next week! SO much fun! Can’t wait to get started! I’ll be blogging the ABC’s of faith. Can’t wait to see what everyone else does! This is always so much fun. This time around, my family will be helping me select some of our favorite middle school books to share each week.